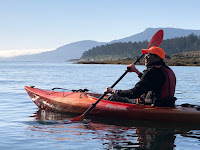 I'm back for round 2 on the Safari Quest and year 4 for an UnCruise summer season. 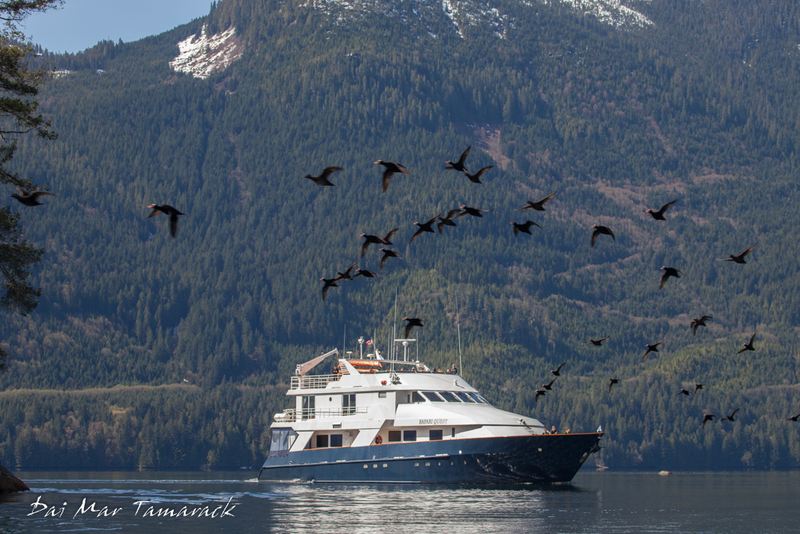 I'll be expedition leader aboard the 22 passengers luxury cruise yacht Safari Quest, doing weeklong trips on the British Columbia coast as well as the Inside Passage of Alaska. But first we need to unpack the boat which has been getting upgrades and maintenance over the winter at Fishermen's Terminal in Seattle. Plus I get to meet the new team! Although by this time I know pretty much everyone I'll be working with and quite a few are returning from working the Quest last season. Still gives us a good reason for bonding over baseball games and mini golf hijinx. 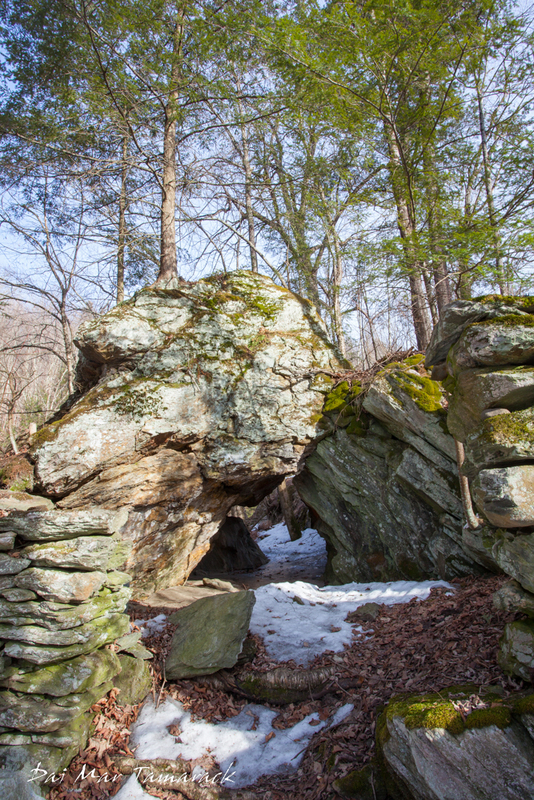 The weather is some of the best I've experienced here in the spring time. 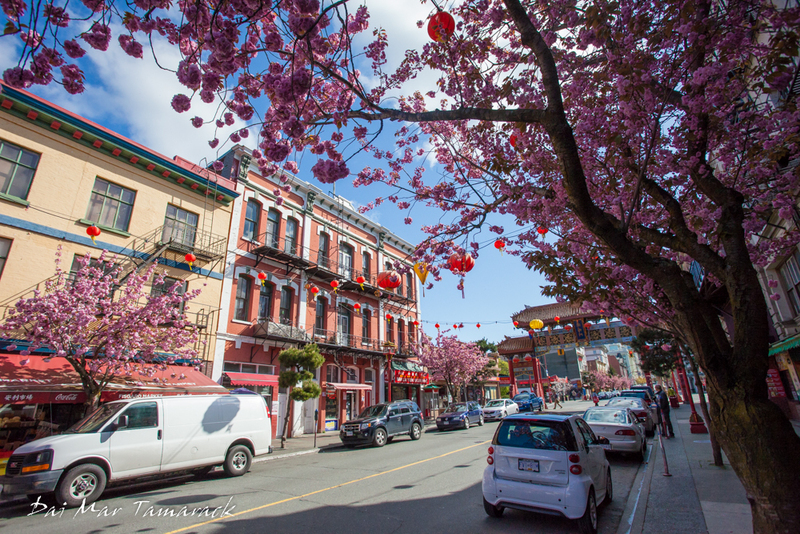 The wildflowers are just starting to bloom, as are the cherry trees. The ocean birds are migrating and the humpbacks shouldn't be far behind. 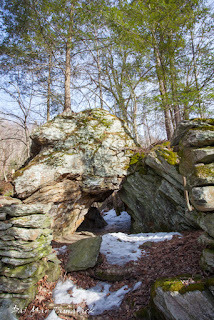 I'm excited to get back up into this area and share it with some fun people along the way. Here we go again! 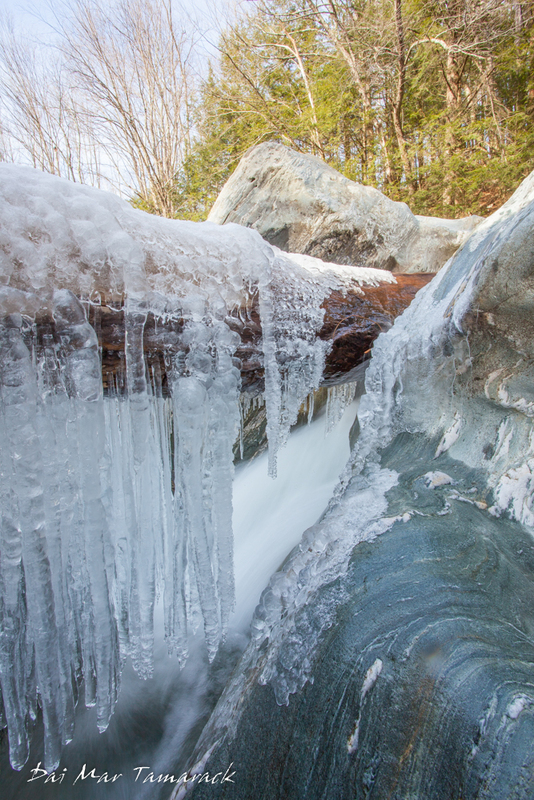 I had a beautiful last bit of winter in Vermont after a spending some quality family time out in Maui. I upped my snowboard game a bit at Stowe, knocking out a bunch of days on my epic local pass and enjoying some surprisingly good snow conditions for spring. I had some amazing times with all my girls (Heidi, Catalina, and Neka) and stepped onto the plane in the midst of yet another snow storm. After some de-icing and a long layover in Newark (hotel overnight, 1st class lounge, mimosas, etc) I am on my way back to Seattle for some fun in the 'sun.' I'll be leading trips along the coast of British Columbia, sipping some high tea and stand up paddleboarding in Princess Louisa Inlet. I'm excited to get back but already longing for time with my little pumpkin. Luckily I had my camera handy as I drove around Vermont yesterday. There had been a light dusting of snow the night before, and unusually cold temperatures for April made everything look like we were back in the middle of winter. It made for some fine snowboarding at Stowe, but also provided a wonderful chance for landscape photography. I always enjoy the beauty of the farms that you can find out here. Old barns looking over vast fields have always caught my eye. 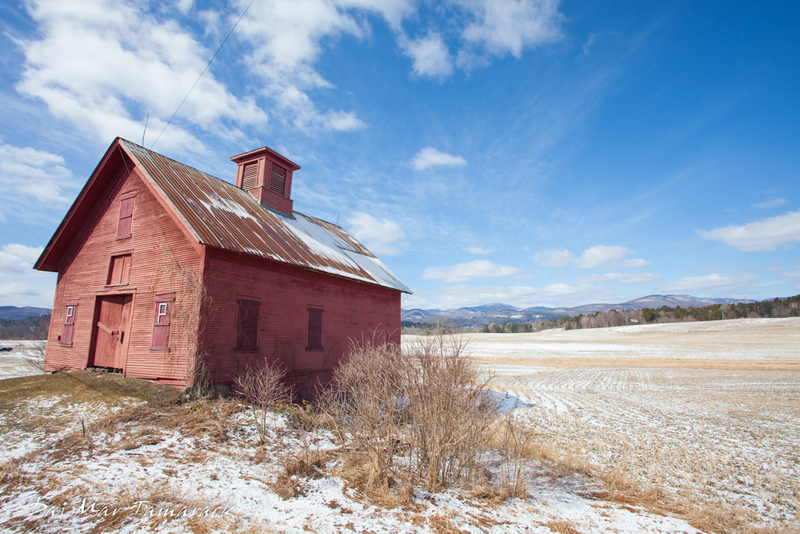 It seems like every side road you take in this part of Vermont will eventually lead you to one of these beautiful farm scenes. Rolling mountains in the background add a bit of Vermont flare to the scene. 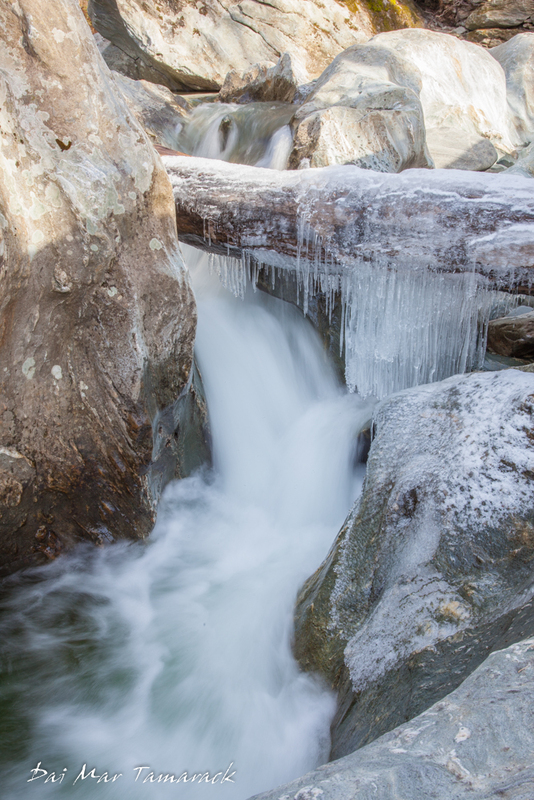 Something else that the mountains provide are rocky streams, cascading down the slopes. 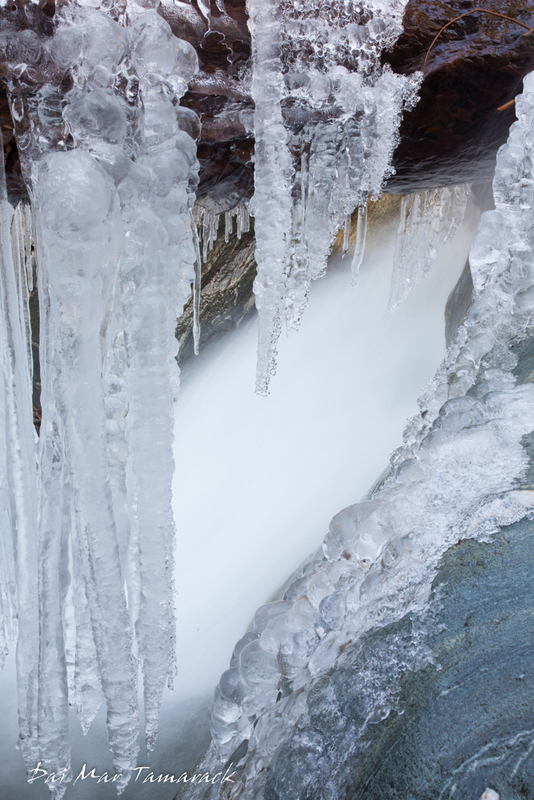 It is not hard to find a waterfall or two here, and now is the perfect time to capture moving water and frozen water in the same picture. I used a long exposure to blur the cascading falls as the icicles held on to the last vestiges of winter. In the span of just a few days I have flown from Maui to Vermont and switched up surfing for snowboarding. It is a wild swing in temperatures but the two sports have their similarities. I will tell you the water is much softer than the spring snow pack here at Stowe. 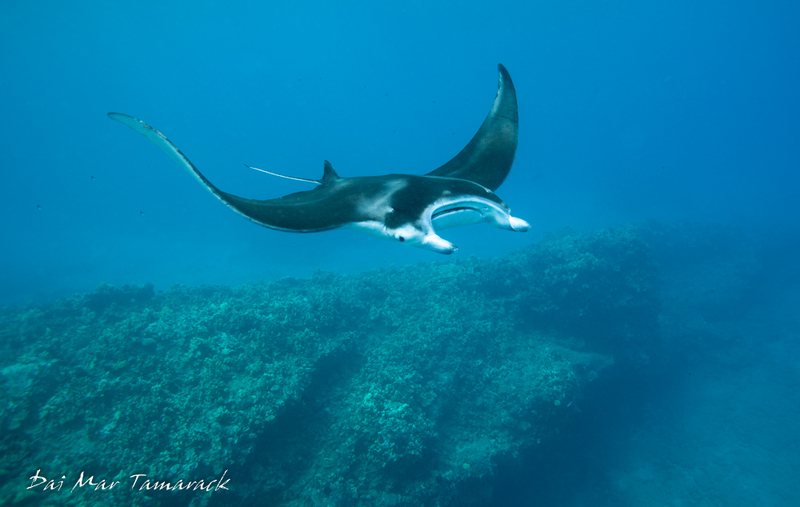 A few days ago on a shore snorkel in south Maui I noticed a bloom of some kind of plankton and mentioned that I thought the possibility of seeing a manta ray might be higher. 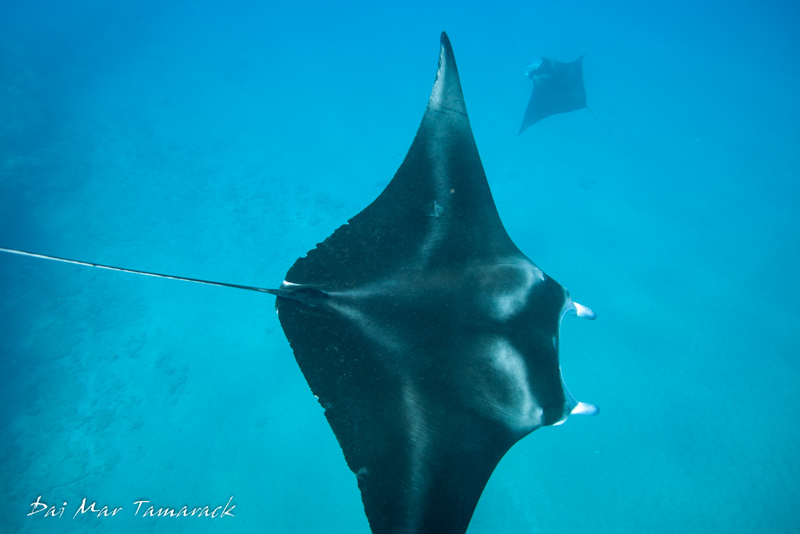 Then low and behold a few days later who should I run into along the outer reef at Makena but three manta rays! 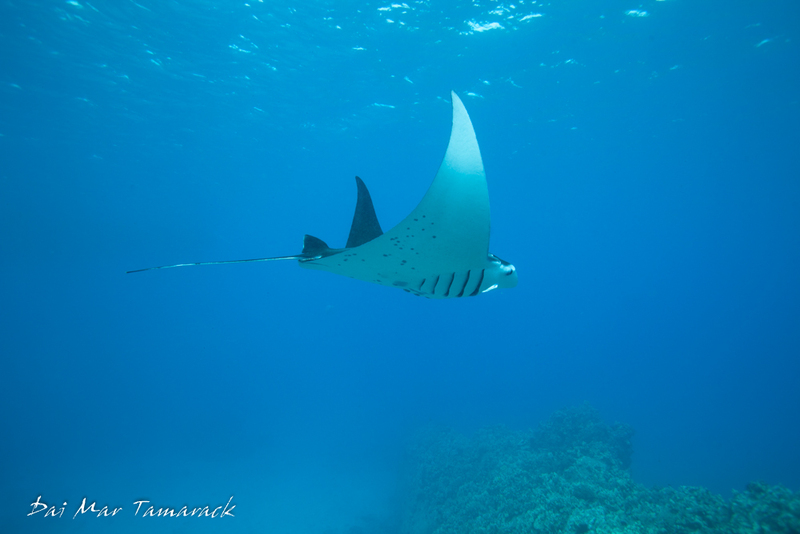 I've been hearing reports of frequent manta ray sightings by snorkelers in this area lately. Back when I ran trips here our manta encounters were few and very far between. 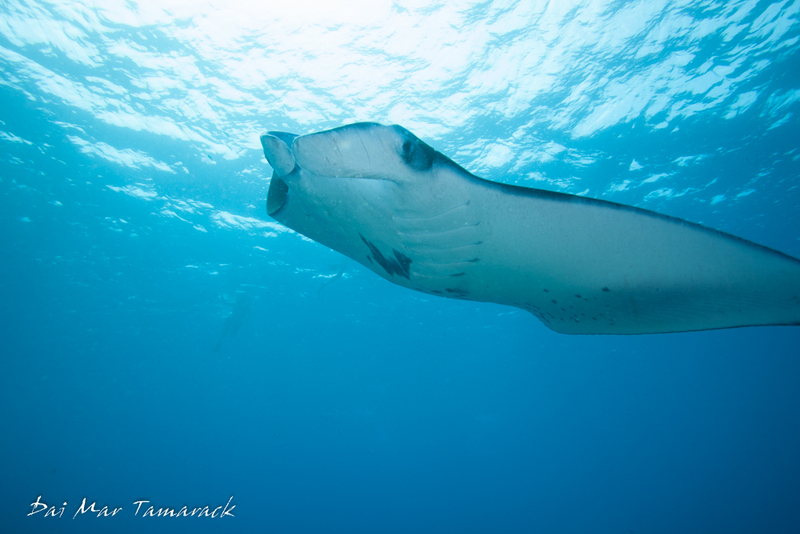 So I was pretty shocked to see three good sized mantas circling back and forth over the north finger at Turtle Town. 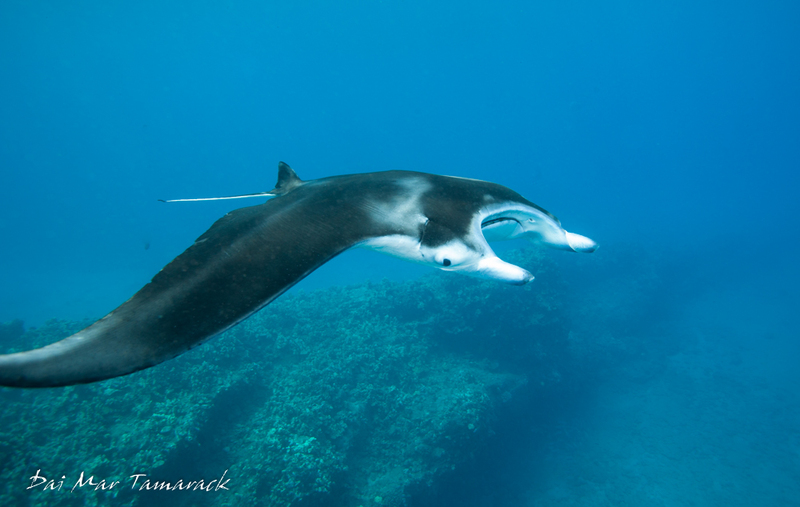 These coastal manta rays have a pretty small range here in the Hawaiian Islands, usually picking and sticking with one side of one island. 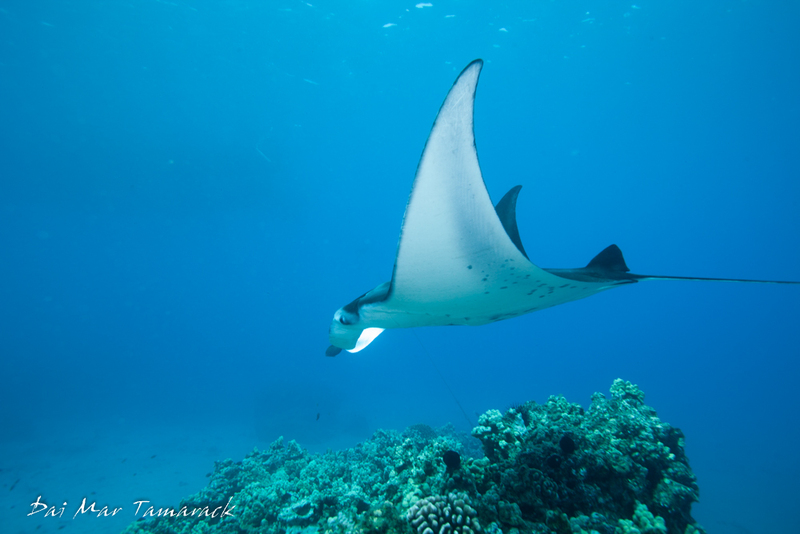 Hopefully this means that more manta ray encounters will happen in the future! Since I was snorkeling I had the flexibility to dive up and down, next to and underneath the rays. 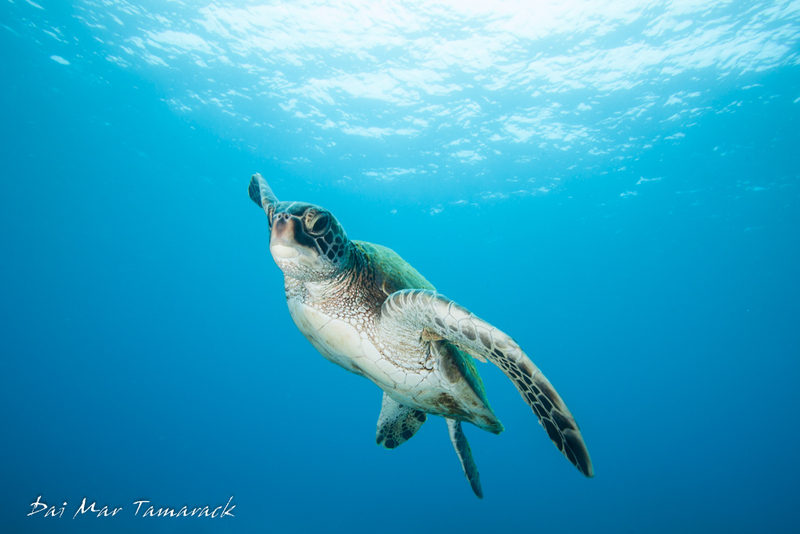 This bouncing to different depths is difficult on scuba so for charismatic megafauna encounters this is who I like to shoot. I like the downward angle shot here to the left because it shows multiple mantas, however I'm always a big fan of trying to swim under than animal, let it pass over me, so I can shoot up and include with sunlight hitting the surface. 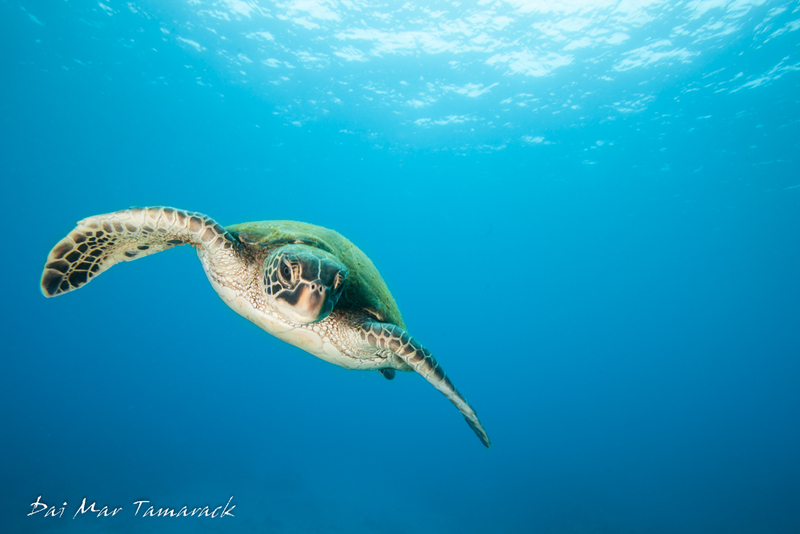 Maui has to be one of the best places for an underwater photographer to find and take amazing photos of sea turtles. You don't need to go on an expensive boat ride to some far off location, you just need a bit of local knowledge. 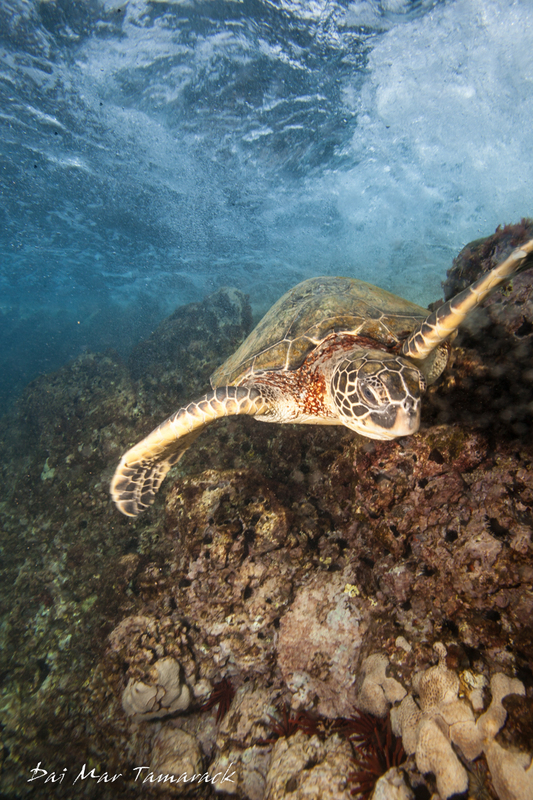 If this is high on your radar for your trip to Maui you can find that local knowledge here. 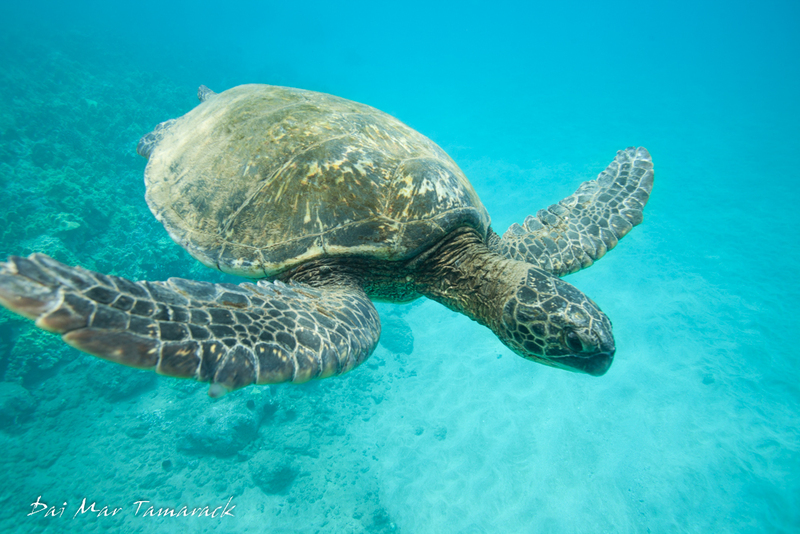 These are all photos of Hawaiian green sea turtles, or Chelonia mydas. 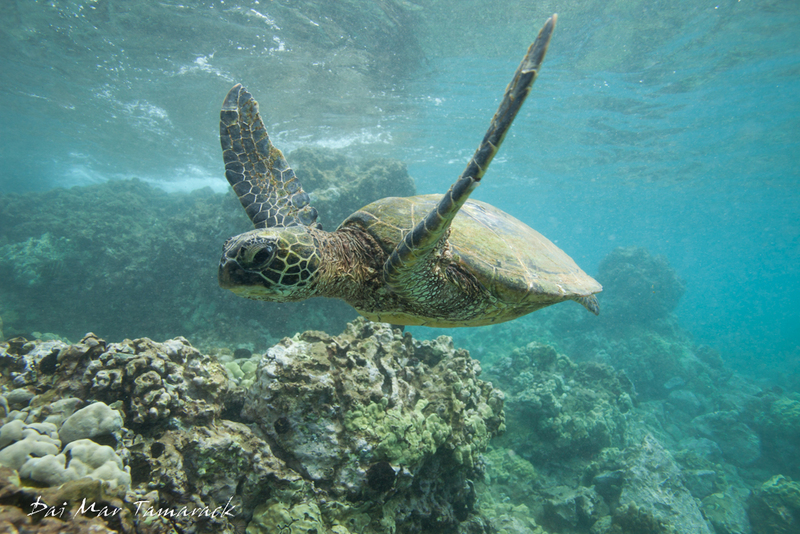 If you would have snorkeled in Hawaii 40 years ago it would have been very difficult to find a sea turtle, they were hunted almost to extinction. They were mostly hunted for their meat, which is supposed to be delicious but has a green color to it caused by all the green algae they eat. 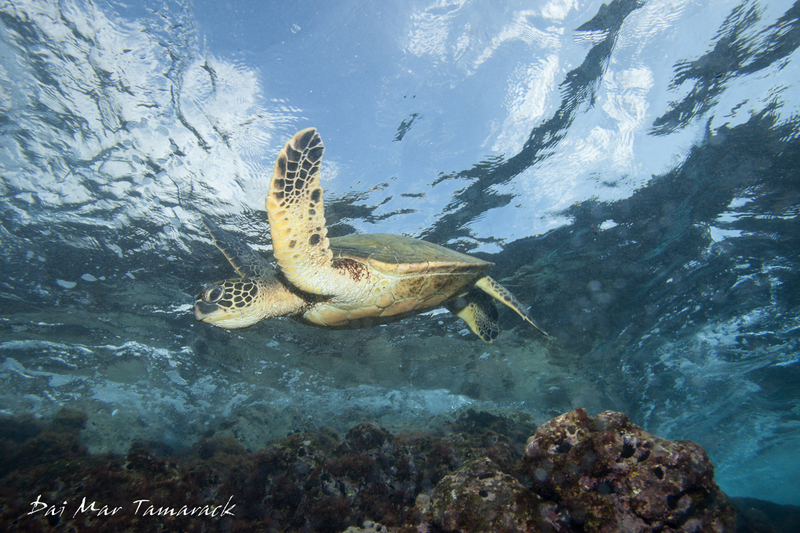 To give you an idea of the possibilities for sea turtle photography, all of these pictures were taken over the course of two 45 minute snorkels. 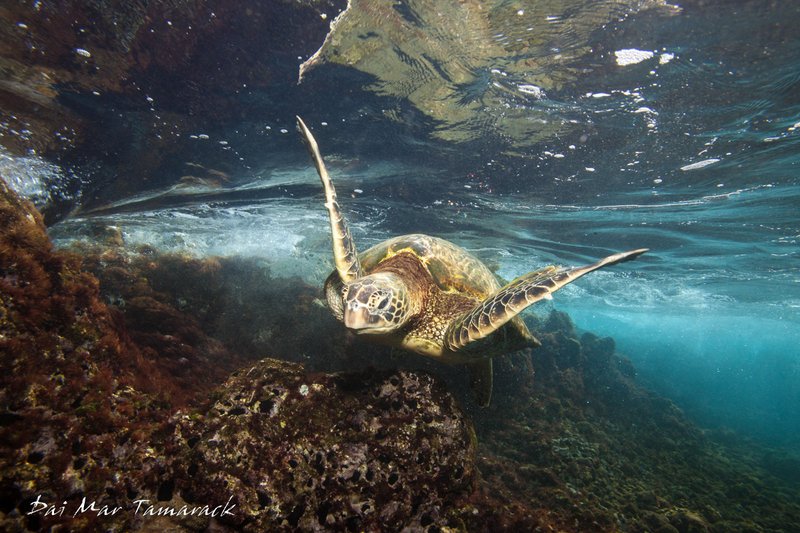 The first snorkel I concentrated on feeding turtles surrounded by red algae and crashing waves overhead. 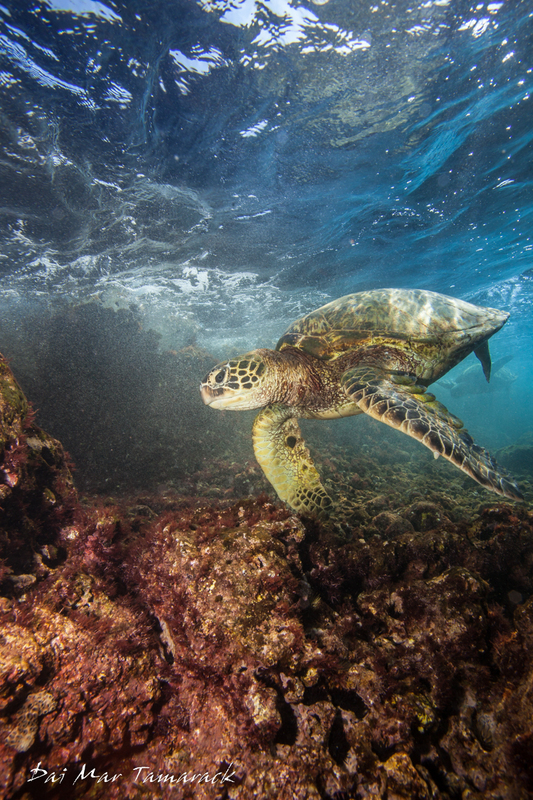 I really like the addition of red to these underwater photos. The second snorkel I concentrated in deeper water with the turtles surrounded by beautiful blue water. 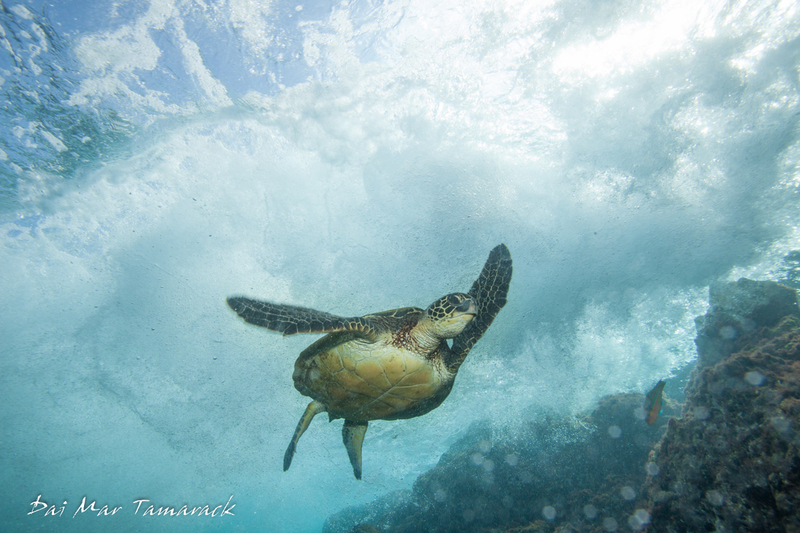 I like the view from underneath looking upwards towards the surface as it adds a bit of background story to the photo. Some of these photos, especially the ones in deeper water, took a bit of freediving skill. 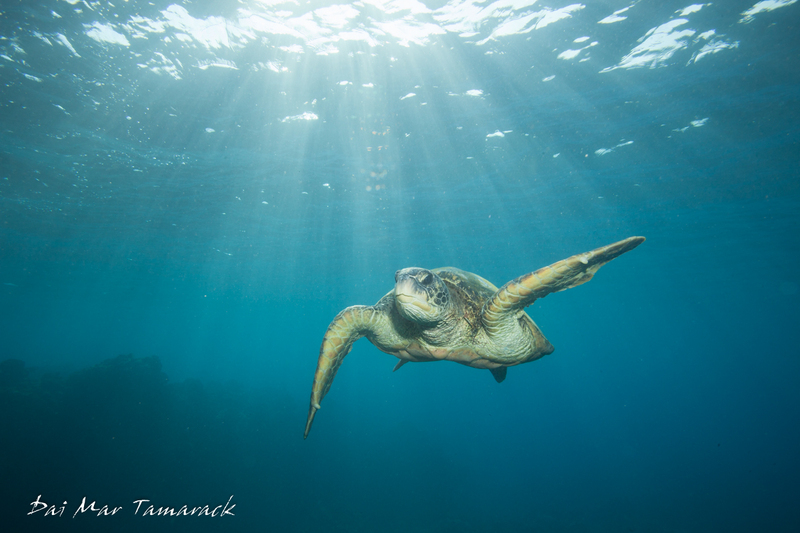 I also used an underwater strobe to light up the shaded underside of the turtles when I shot from below.